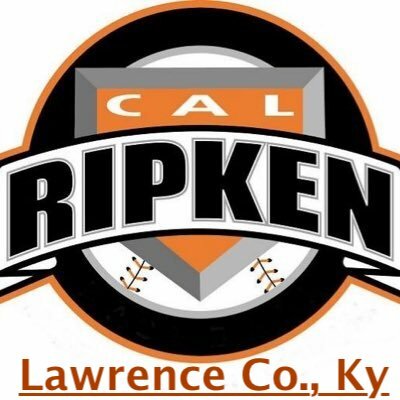 Saturday, April 13, the Lawrence County Cal Ripken League will host opening day for the youth league as well as the Dustin Chicko Benefit Tournament. Proceeds from this event will go directly to the Chicko Family. 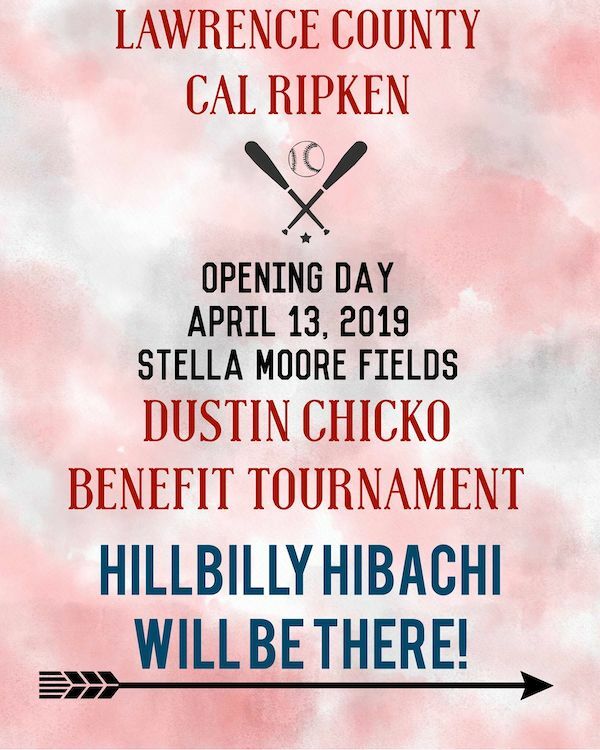 Hillbilly Hibachi will also be there.